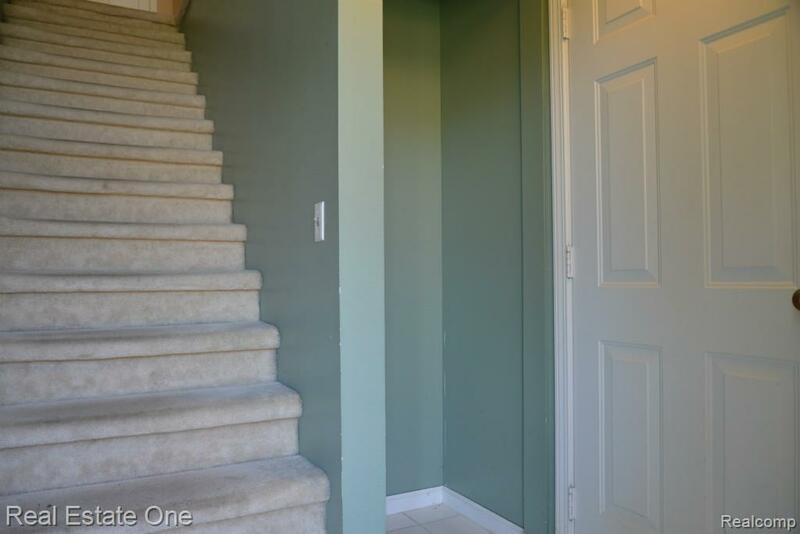 Well maintained condo in great location! 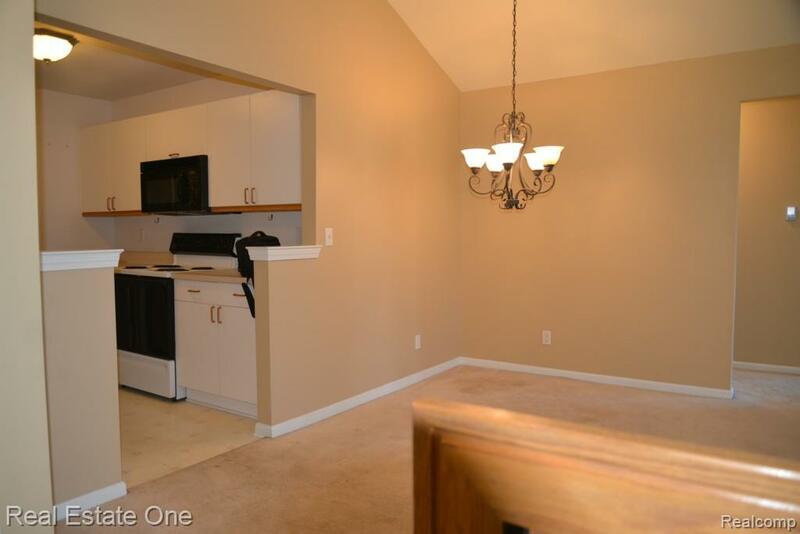 End unit located in the most private location in sub. 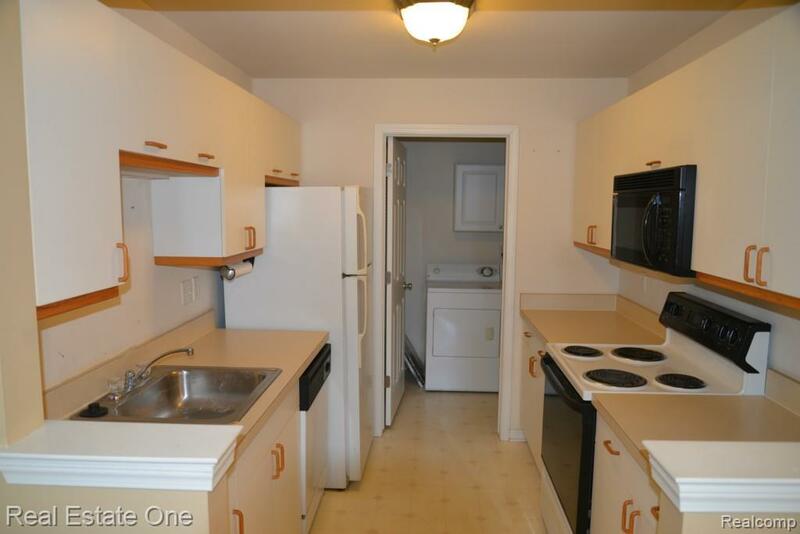 2 bedrooms and one with large WIC. Attached 1 car garage. 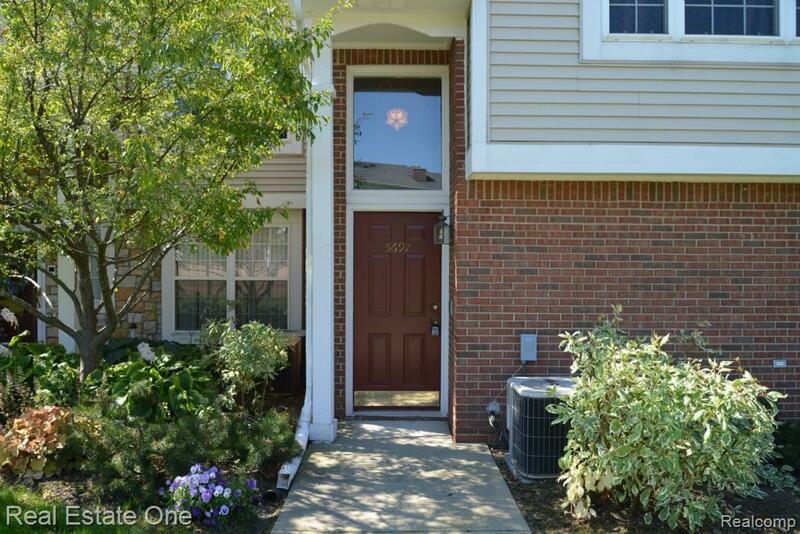 Great location with easy access to freeways, shopping and restaurants. All appliances including washer & dryer. Award winning Utica Schools! Minimum 1-year lease required. Renters Insurance required. No Smokers. Full credit report with score, Employment Verrf Letter, 2 most recent pay stubs, copy of drivers Lic & Application. 1st Month rent + prorated rent & 1.5 month rent as sec dep. $250 non-refundable cleaning fee. One small pet allowed with a non-refundable pet Fee of $500. BATVD.